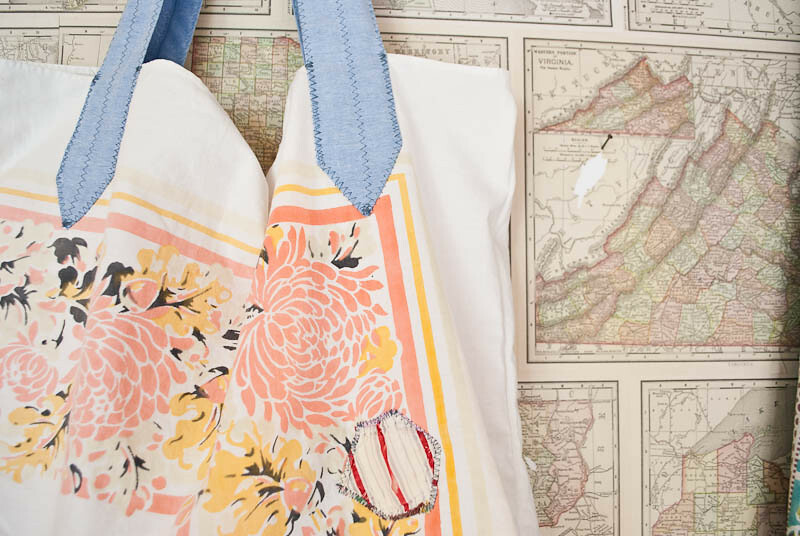 June 2nd I will be teaching my second class at Summerland Mercantile, making Market Totes. Check out my first class here & here. I so hope some of you can join me. It is such a special venue and I'm hoping it will be a wonderful class. Alexis! 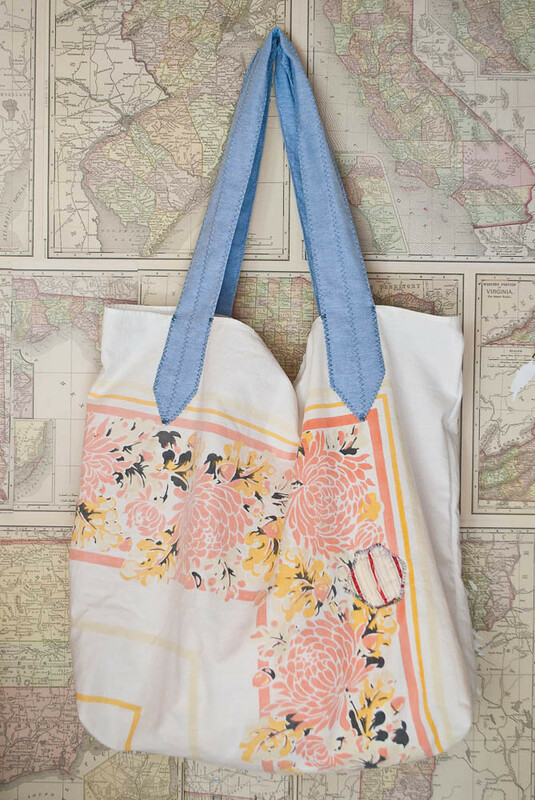 I wish I lived closer, this tote is adorable! Your class will be so fun!